We are mid-way through the Summer months, which means August lies ahead and for Santa Fe that translates to some of the best art festivals….ever! Leading us into the month of August, Santa Fe’s Spanish Market pays tribute to traditional Spanish Colonial arts and culture, with several hundred artists selling santos and bultos (wooden carved and painted images of saints), handmade furniture, colcha (straw ornaments), jewelry, weavings and more. 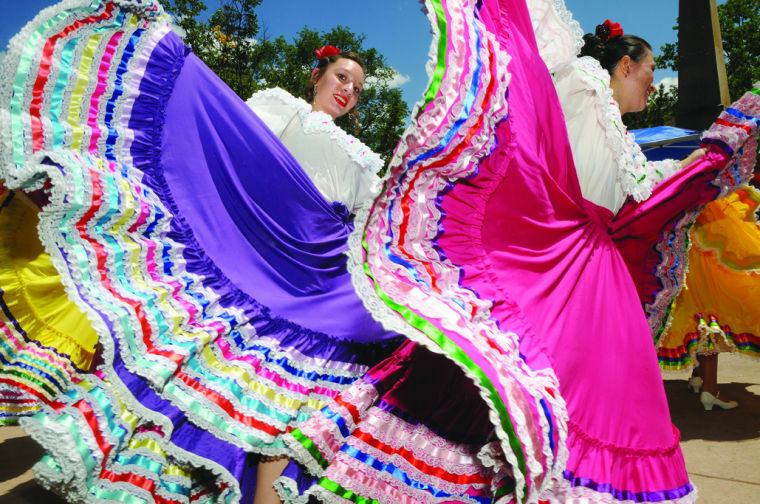 Held on the Santa Fe Plaza, the market includes food, live music and dance performances, book signings and more! 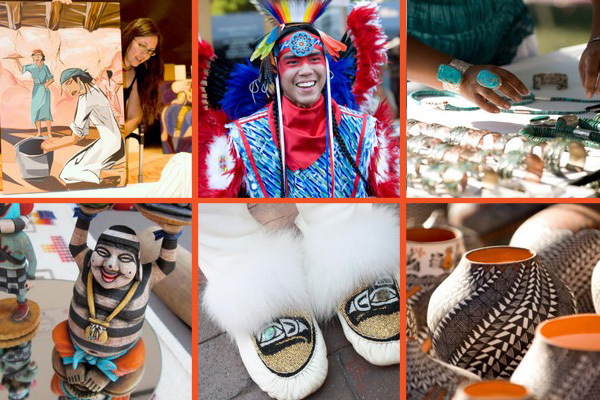 This year the Santa Fe Indian Market will celebrate its 93rd year! This spectacular festival brings over 175,000 people to Santa Fe every August with its unique, exciting and inspiring events. From families with young children to avid art collectors, Santa Fe Indian Market attracts international visitors from all walks of life. More events are free and open to the public. You will not want to miss this incredible celebrate…it will be a memory of a lifetime. The 2014 Festival Season at the Santa Fe Opera season is underway! In August you can catch performances of Carmen, Don Pasquale, Fidelio, Doulbe Bill, Dr. Sun Yat-Sen and the Apprentice Scenes. For the calendar and to purchase tickets, click here. The Santa Fe Opera will leave you breathless, and you will also most likely catch one of Santa Fe’s famous sunsets, in the open theatre. Truly magical! The Santa Fe Bandstand recently won “Best Event or Festival” in the Santa Fe Reporter’s 2014 Best of Santa Fe reader’s poll! With over 100 FREE performances from the heart of Santa Fe, August brings to the stage the Santa Fe Great Big Jazz Band, The Country Blues Revue, and many, many more artists! For the full event schedule click here. This entry was posted in Uncategorized and tagged Indian Market Santa Fe, Music on the Plaza, Santa Fe Bandstand, Santa Fe Music, santa fe opera, Santa Fe Vacation Rentals, Santa Fe Vacations, Spanish Market Santa Fe, SWAIA Indian Market. Bookmark the permalink.